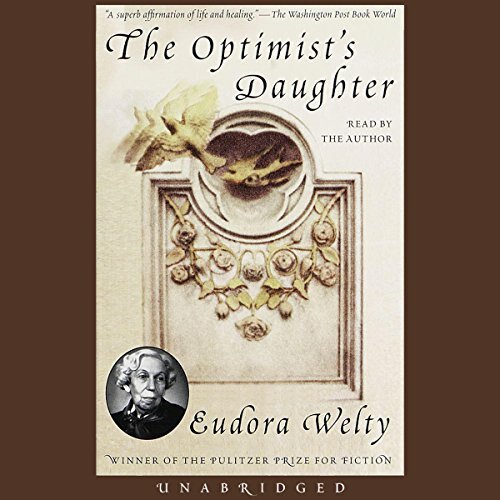 Showing results by narrator "Eudora Welty"
In 1956, Caedmon had the great fortune to record Eudora Welty reading some of her finest stories. 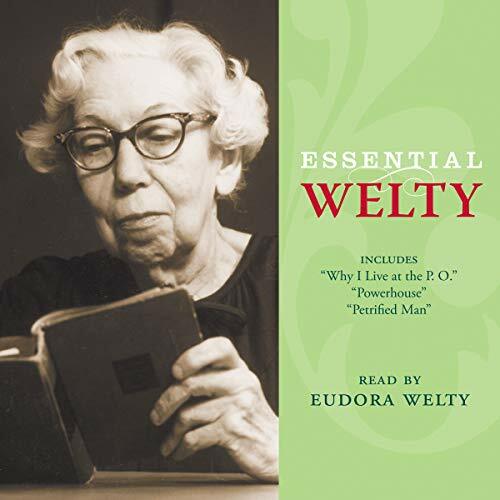 In her sweetly vibrant Mississippi drawl, Ms. Welty deftly draws the listener in to the uproariously multilayered "Why I Live at the P.O. ", the spontaneous "Powerhouse", and the insightful voice of women's truths in "Petrified Man". Ms. Welty's reading brings immediacy and resonance to these wonderful tales.